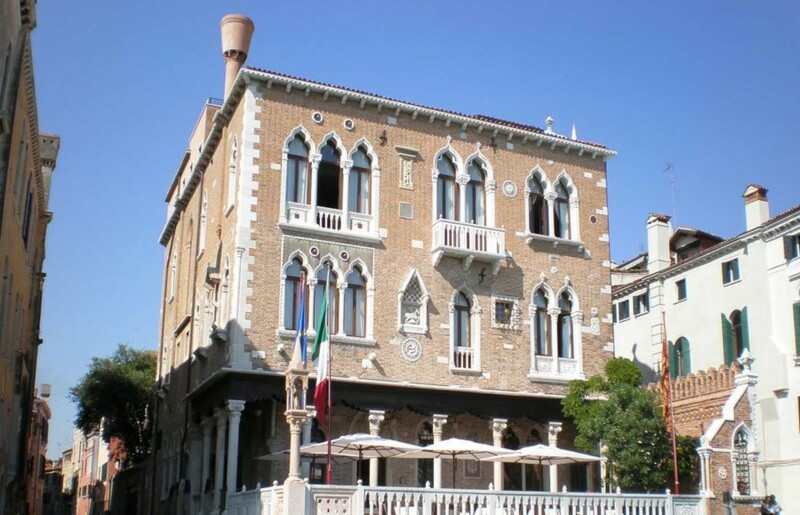 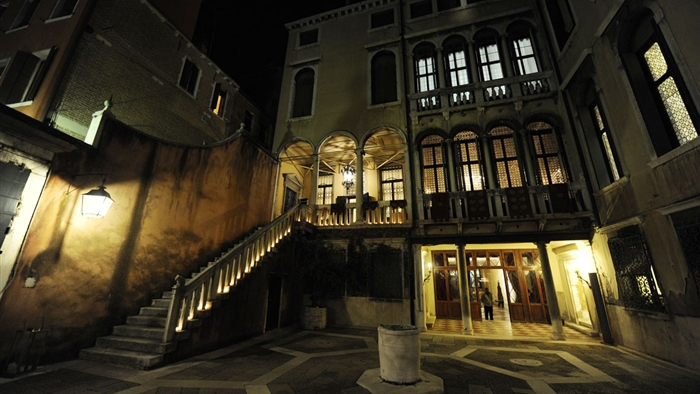 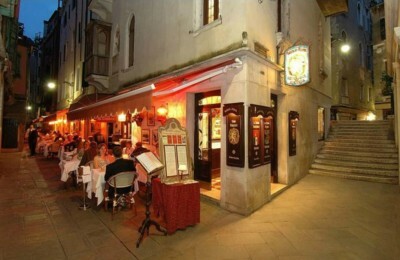 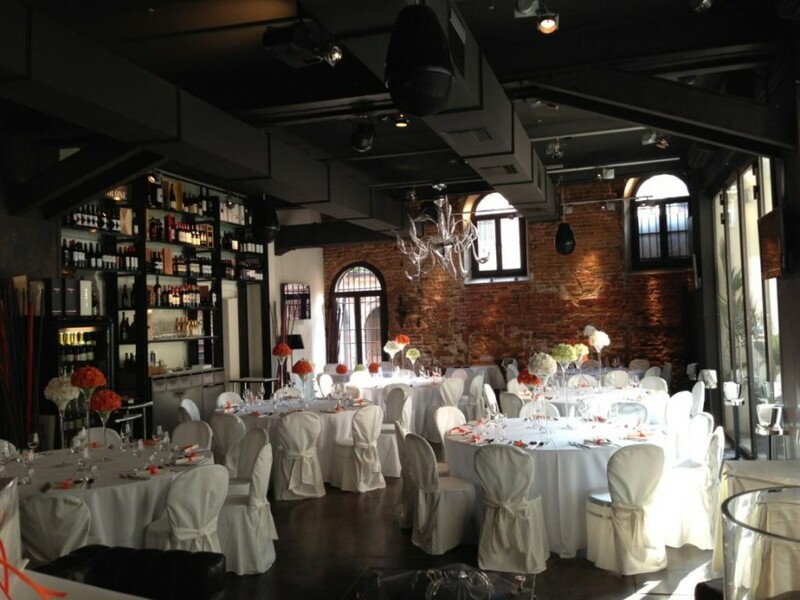 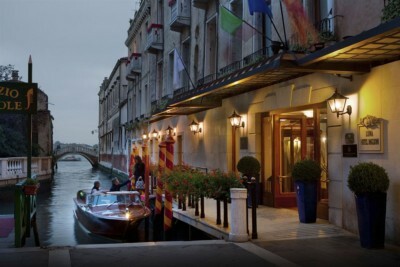 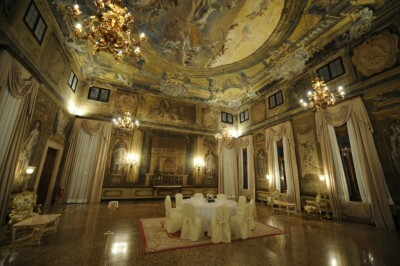 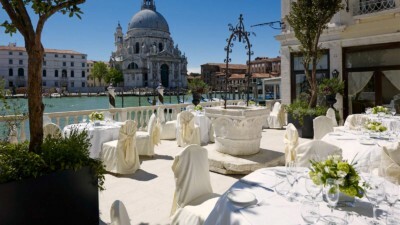 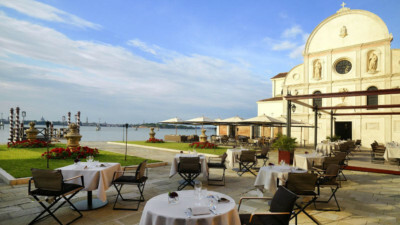 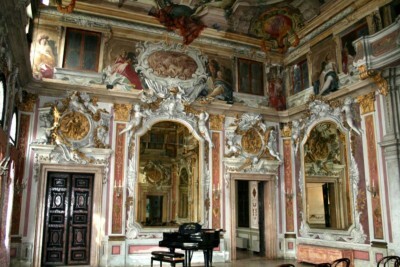 Reception venue for your wedding in Venice ? 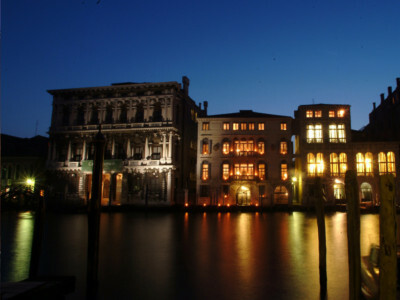 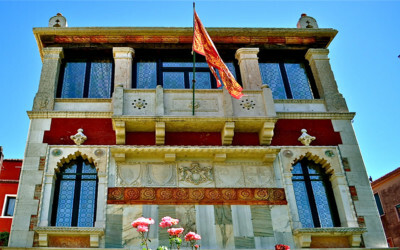 Contact Venice-etc ! 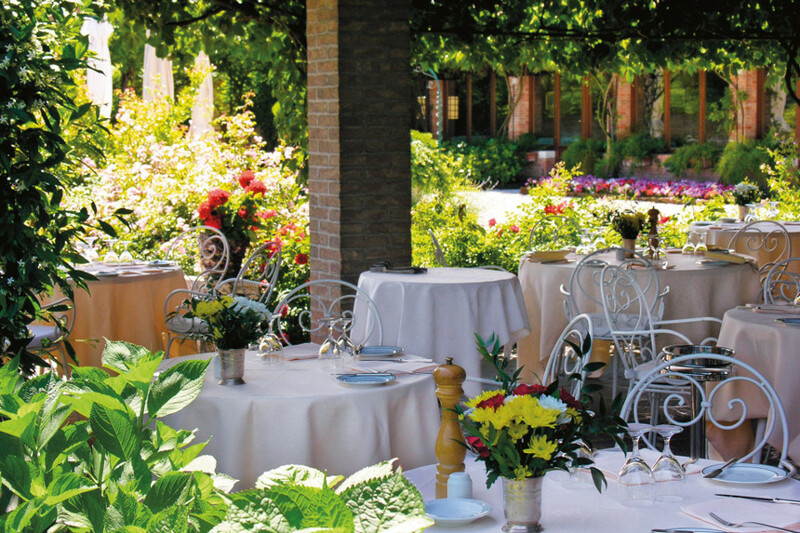 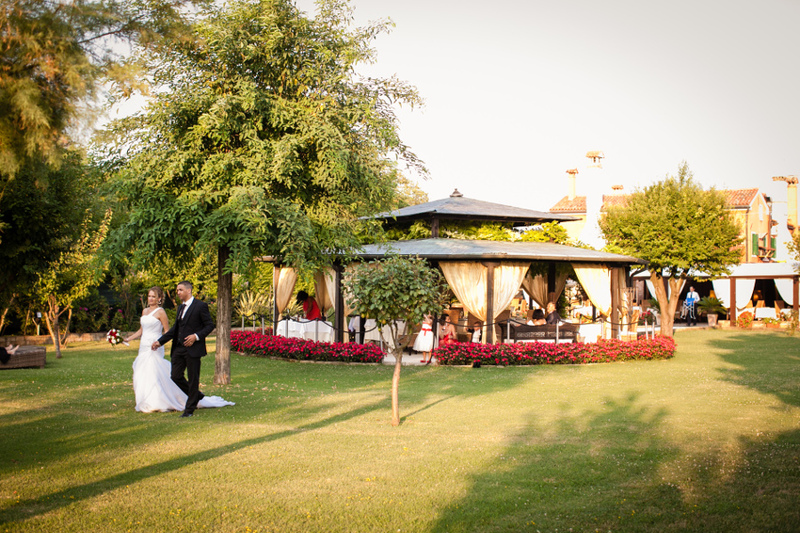 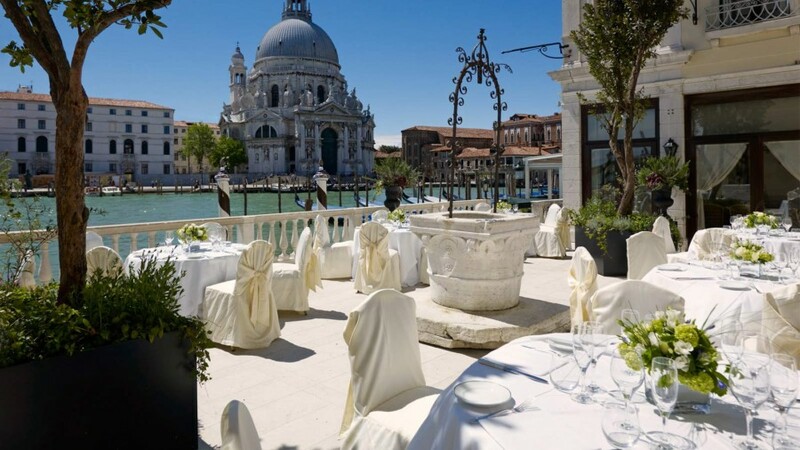 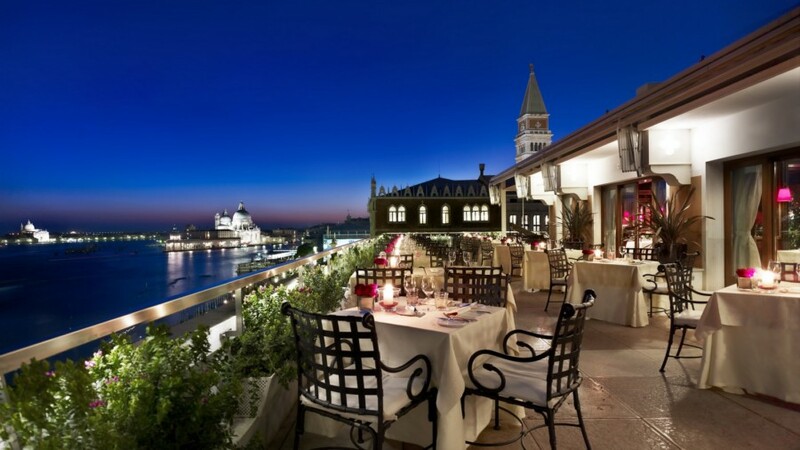 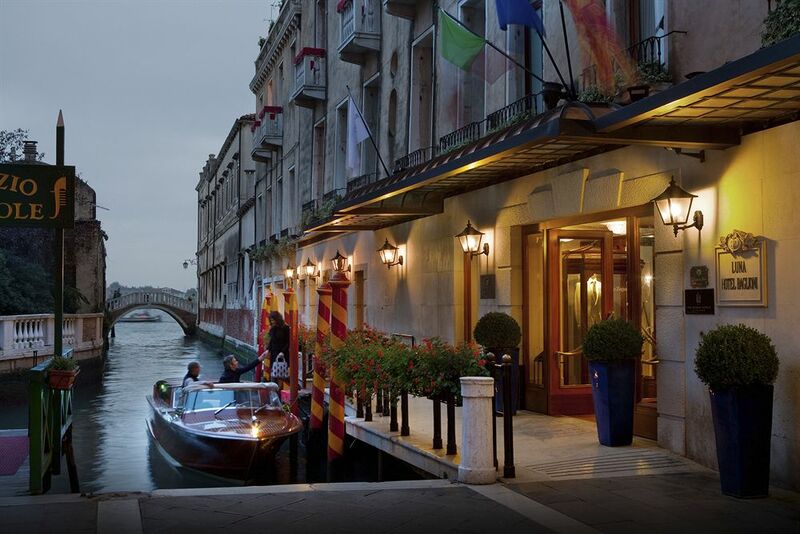 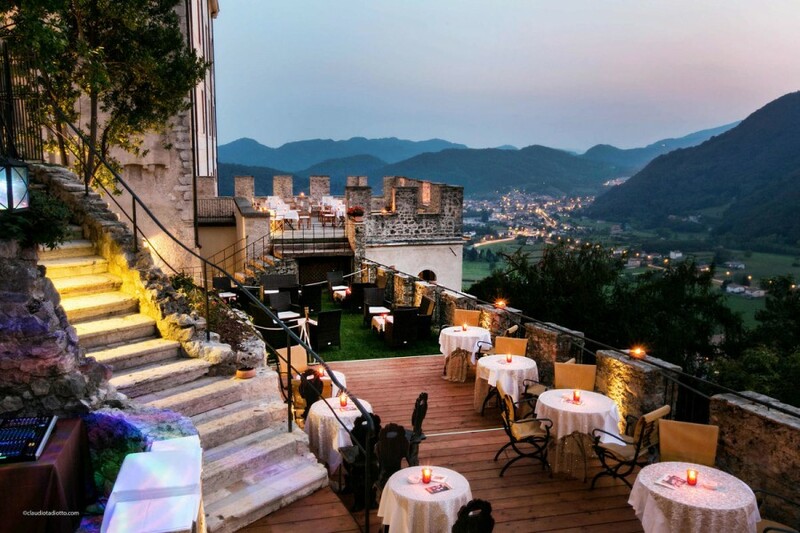 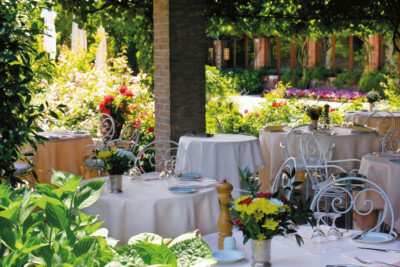 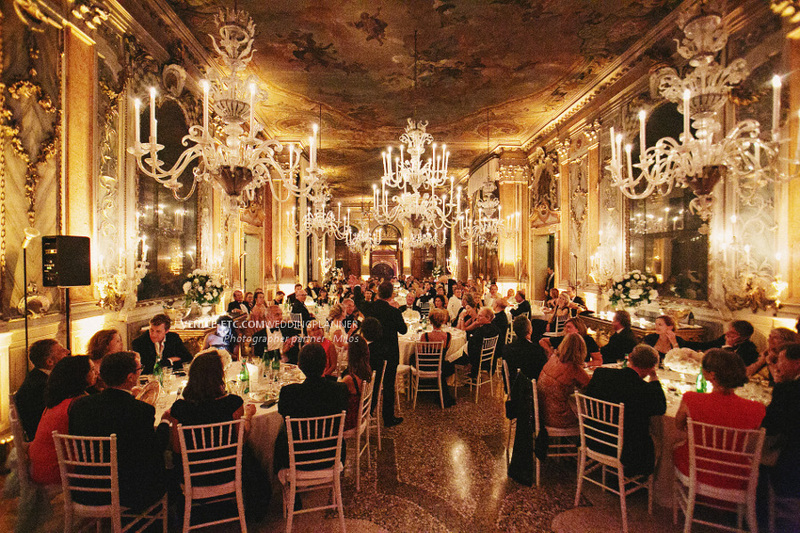 There is a huge range of exclusive reception venues in Venice and its region from luxury water view palace hotels, ancient Venetian palaces, terraces overlooking the Grand Canal, vineyards, castles to traditional and intimate Venetian restaurants. 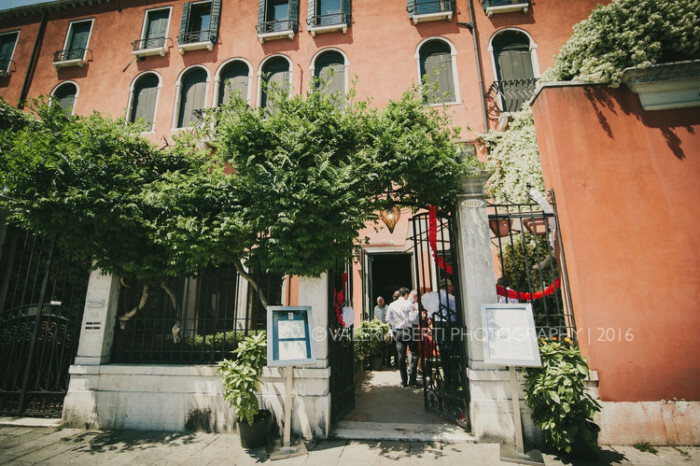 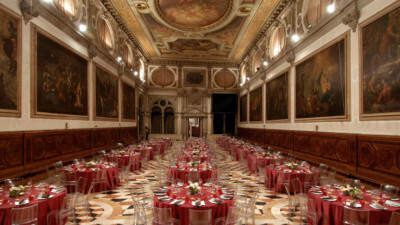 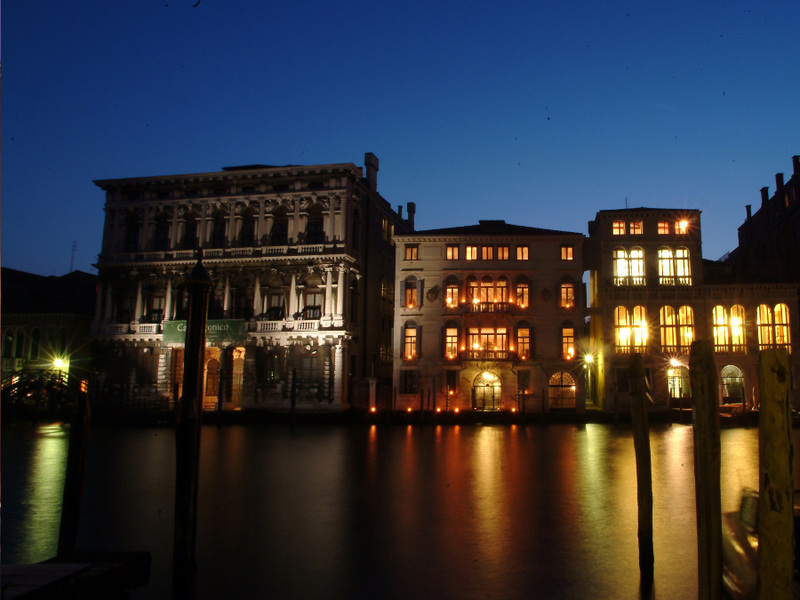 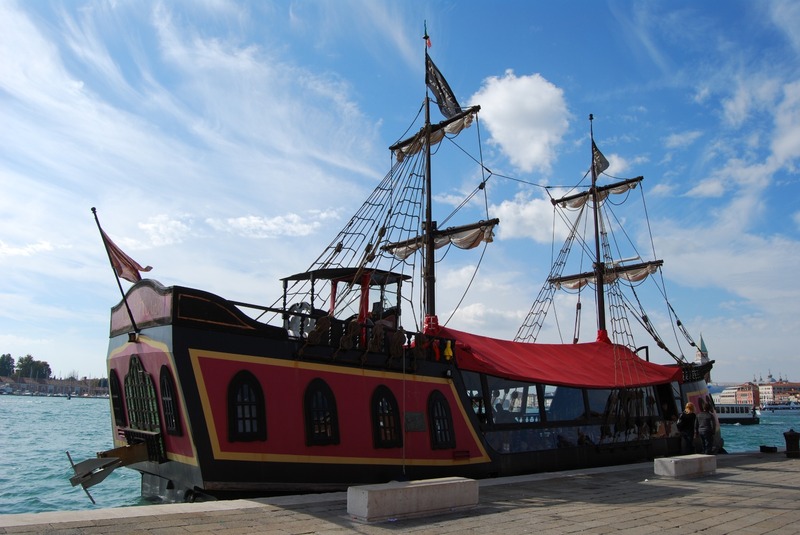 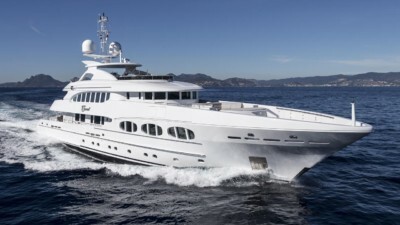 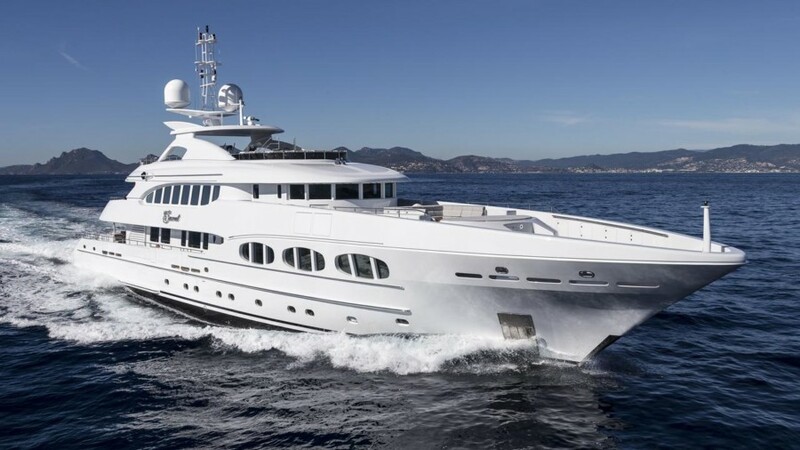 Regardless of what type of reception venue you are dreaming of we will place all our expertise at your disposal to plan a Venice event to perfection!